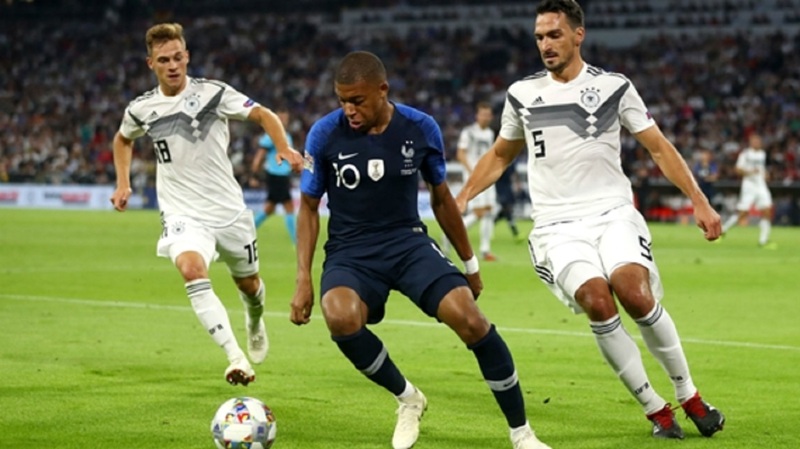 Kylian Mbappe in action against Germany. 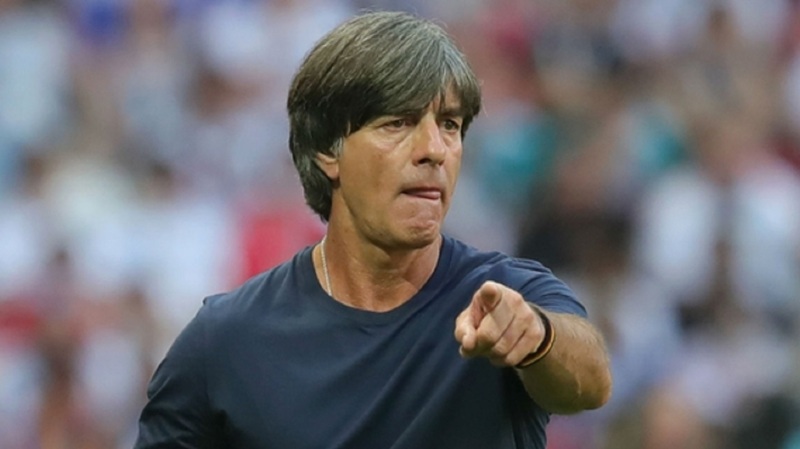 The previous two World Cup winners failed to live up to their billing as Germany and France played out a 0-0 draw in their Nations League opener on Thursday. 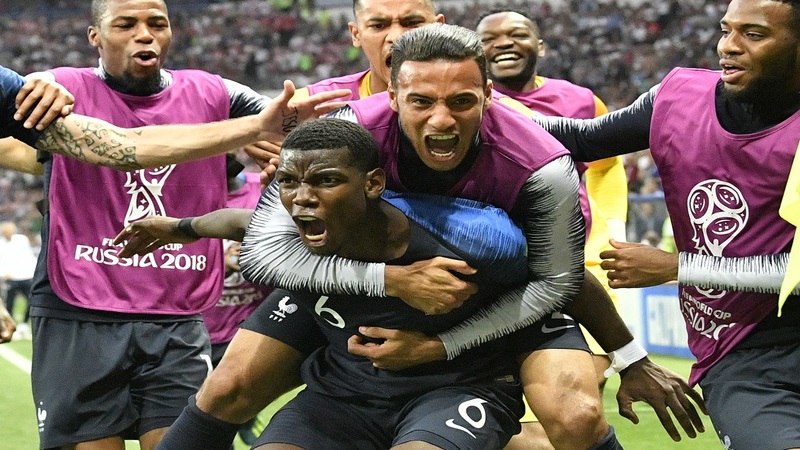 France boss Didier Deschamps stuck with 10 of the players who started their final triumph against Croatia at Russia 2018, with an injury to captain and goalkeeper Hugo Lloris enforcing his only change. Deputy Alphonse Areola impressed on his debut with a string of late saves. 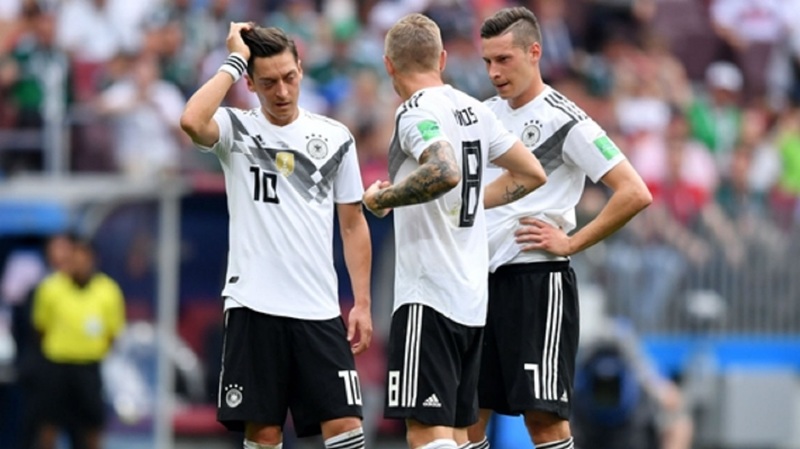 It showed Germany belatedly shifting into gear after a forgettable opening hour, but it will take more than this for Joachim Low's men to shift the gloom that lingered after their group-stage exit and Mesut Ozil's international retirement. France right-back Benjamin Pavard was left with stud marks down his neck after Antonio Rudiger clumsily but unintentionally trod on him, while Joshua Kimmich took an arm to the face from Blaise Matuidi during a robust opening. N'Golo Kante's searching ball from the left saw Olivier Giroud draw a plunging save from Manuel Neuer and France's Chelsea striker just failed to turn in a cutback from the lively Kylian Mbappe in first-half stoppage time. Antoine Griezmann engineered space in the Germany area but Neuer grasped his eventual shot at the second attempt. The Bayern Munich goalkeeper was more impressive when Griezmann tried his luck from distance in the 64th-minute before opposite number Areola did brilliantly to tip Marco Reus' curling shot behind. Areola kept out a stinging Mats Hummels strike after Thomas Muller inexplicably opted to chest rather than head his Bayern colleague's cross. An overhit Muller centre almost caught out Areola and the PSG goalkeeper's best moment came from the resulting corner, denying Matthias Ginter with a superb reaction save. Kante's heavy touch late on in his own box almost cost the world champions, but he recovered to block from substitute Ilkay Gundogan and preserve the stalemate.